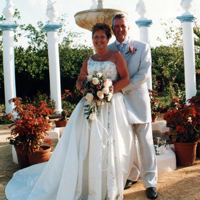 Carol and David both in their late 40's met in 2007 and got engaged on New Years Eve 2008. It was definately love at first sight for them both! 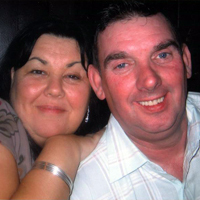 Carol and James met in December 2006 and are now engaged, planning their wedding. 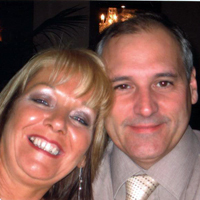 Carol was James' very first introduction and now the couple in their 40's are inseperable. Jan 47yrs and Mike 53yrs have been marrid now for three years. Mike was Jans very first introduction and has never needed a second. Success in one!! 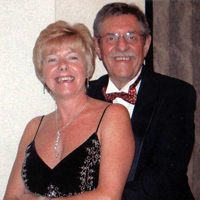 Joyce 59yrs and Andrew 65yrs from the Preston area have just recently got engaged after 3 wonderfull, fun-filled years together. 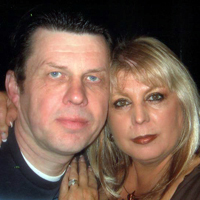 Sandra now aged 54 yras met chris through Partner To Partner and married in June 2005 in Las Vegas. Their 3rd anniversary is coming up and the coupler are still happy and looking forwards to their next 25!! !